To download a list of projects by this landscape architect in an Excel spreadsheet, see the Project Index (Project Index instructions). To view the finding aid for this landscape architect's collection, see the Finding Aid at the Online Archive of California. To view digitized drawings and manuscript material, see the Gertrude Jekyll Collection on Calisphere. 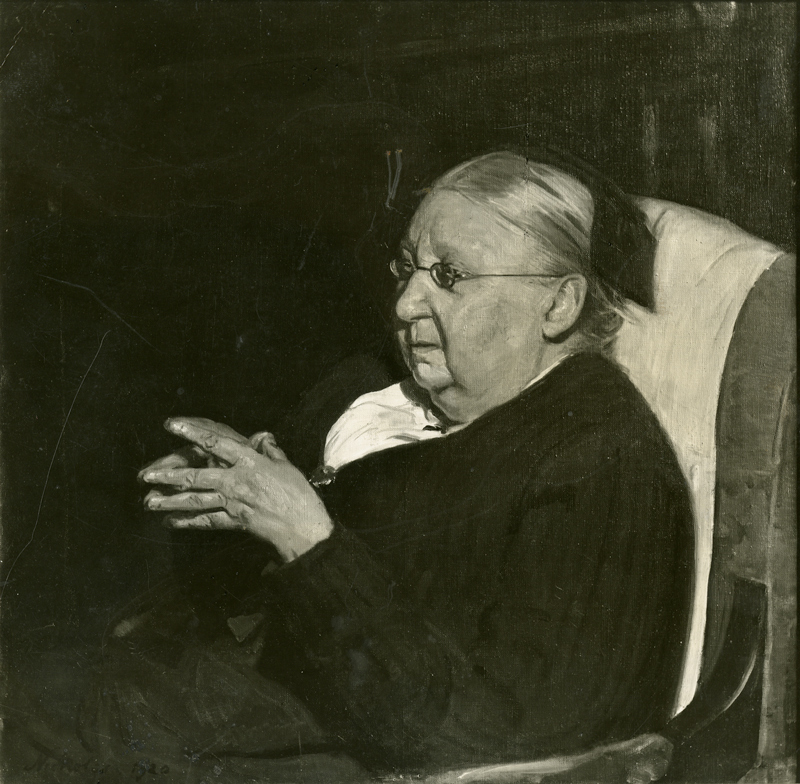 Gertrude Jekyll was one of the twentieth century's most important British landscape designers and writers. In the course of her career, Jekyll consulted on approximately 350 gardens in England and abroad. Also a prolific writer, she was extremely influential during the late nineteenth and early twentieth century in opening up the question of what a garden should be. Jekyll is often referred to in conjunction with Sir Edwin Lutyens, an architect with whom she worked on more than 100 gardens. One of the most well-known projects by the two is Hestercombe in Somerset. The Jekyll collection includes presentation drawings, planting plans, plant lists, surveys, photographs, and correspondence relating to residential gardens throughout the United Kingdom. Photograph albums contain studies of landscapes, gardens, floral arts, plants and rural subjects, as well as portraits. The greatest number of photographs represent Jekyll's own garden at Munstead Wood.